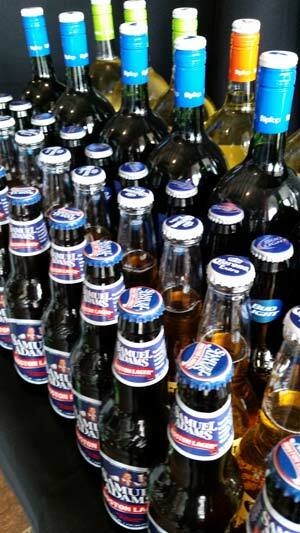 Beverages of all occasions at nominal prices. 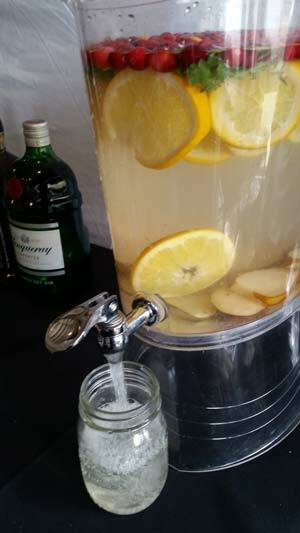 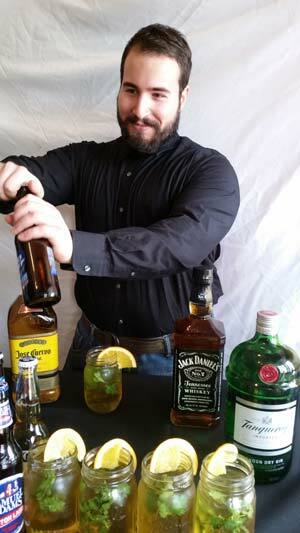 Cash Bar or Open Bar - Sweet Relief makes you event special. 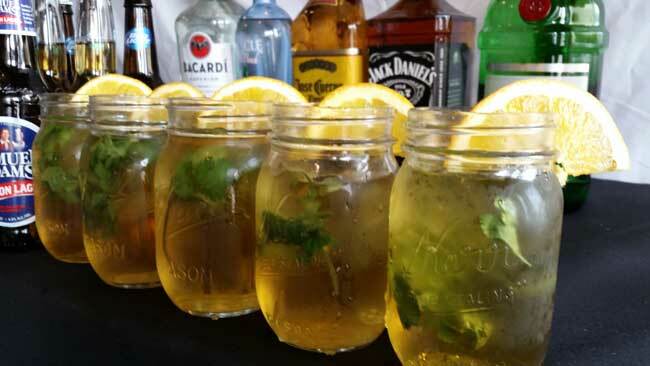 Let us take the hassle out of the beverages - we provide ice, bartenders, liquor license insurance and cups.